FLO-CORP’s Magnetic Flow Meters are designed for a wide variety of liquid flow applications with line sizes ranging from 1/2″ to 48″. 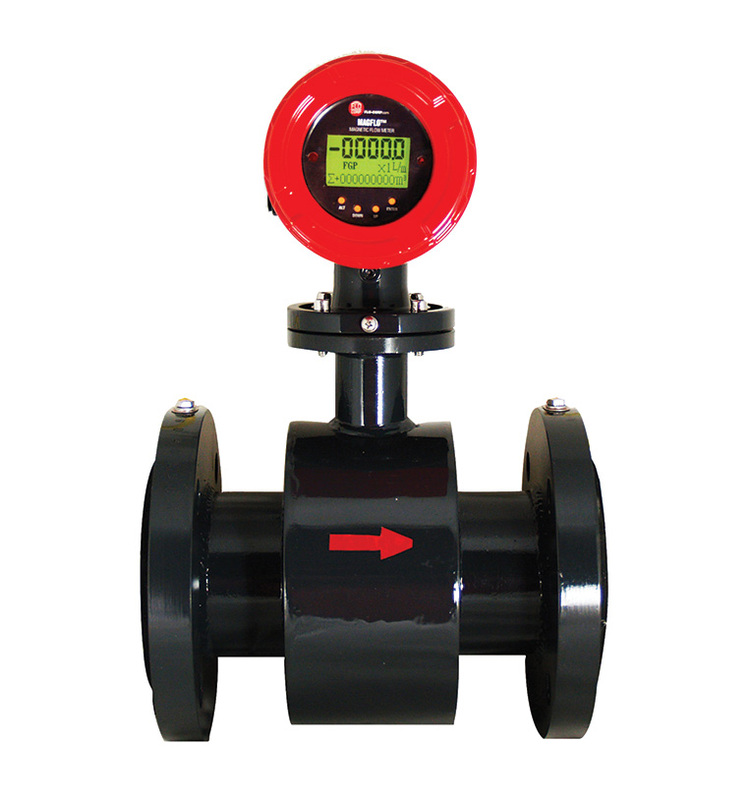 Magnetic Flow Meters are also known as Electromagnetic Flow Meters and more commonly known as a Mag Meter. Typical applications include water/wastewater, chemical, food and beverage, metal and mining.